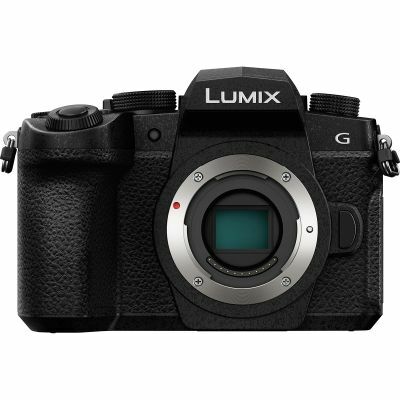 The new rugged-design Digital Single Lens Mirrorless camera, the LUMIX G91 that features high mobility for field use and a host of functions and technologies for both photo and video. • Ultra-fast auto focusing of approximately 0.07 sec** with DFD technology. • 4:2:0 / 8-bit log recording with pre-installed V-Log L.